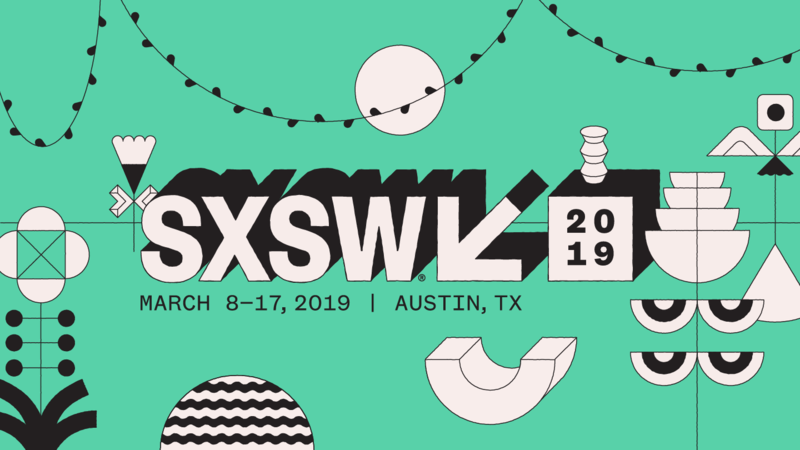 South by Southwest (SXSW) is an annual conglomerate of film, interactive media, and music festivals and conferences that take place in mid-March in Austin, Texas, United States since 1987. This year, two G3ict leaders will be participating in SXSW 2019. James Thurston, G3ict Vice President and Smart Cities for All Managing Director will join global leaders from government, industry, and civil society to share strategies and tools that can help address barriers to digital inclusion in today’s Smart Cities, in a session titled, "Strategies to Achieve Smart and Accessible Cities" on March 08, 2019. Francis West, former IBM Chief Accessibility Officer and Chair, Strategy & Development Committee, G3ict will lead her book reading session at SXSW 2019 on Authentic Inclusion™™, an idea originated by her and defined as the institutional insight that human diversity is at the core of disruptive innovation.